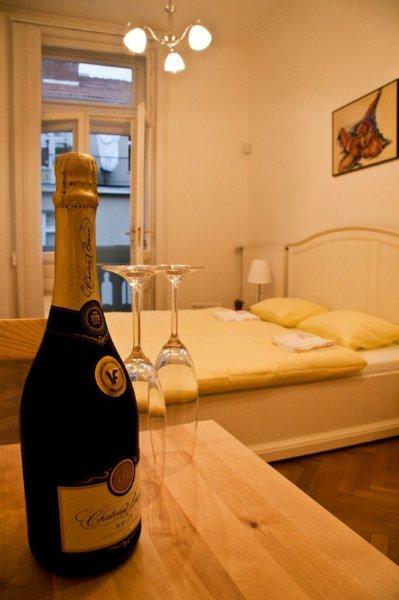 We offer an accommodation in comfortable and calm environment in the centre of Brno. 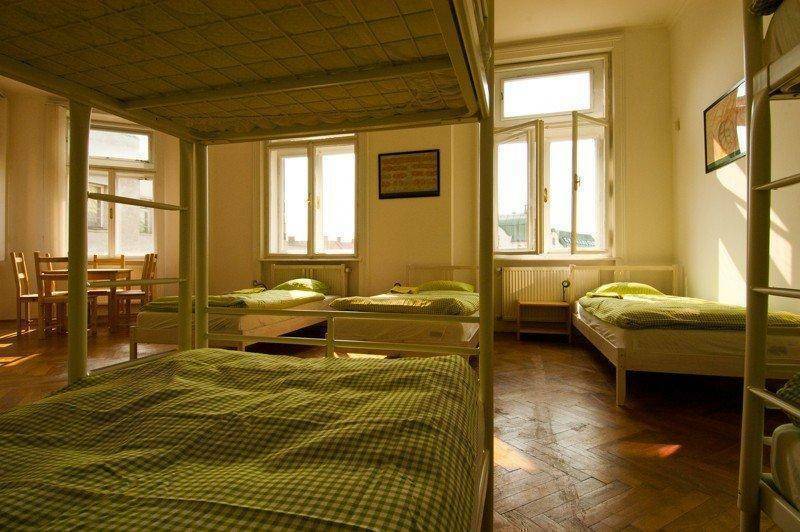 The total capacity of this hostel is 29 beds. 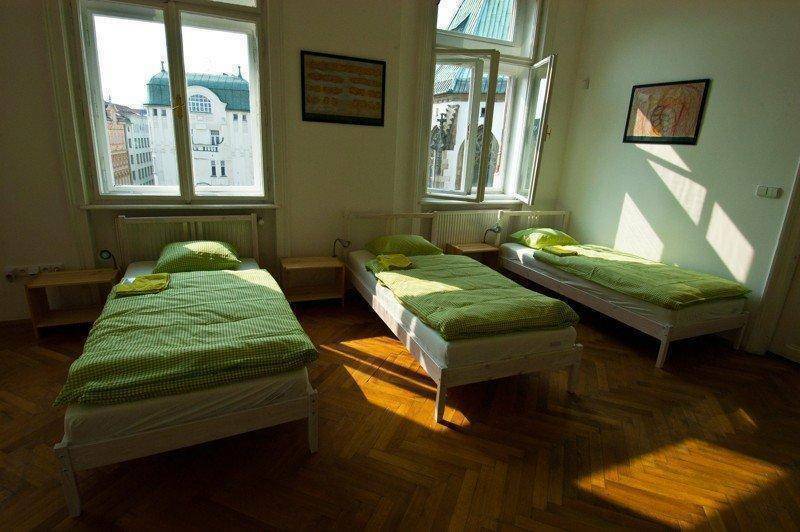 There are 6 rooms, of which 3 are double rooms, 2 six-bed rooms and 1 eleven-bed room. There is wireless internet available in all areas of the hostel for free. The price also includes a continental breakfast. There are 6 rooms, of which 3 are double rooms, 2 six-bed rooms and 1 eleven-bed room. 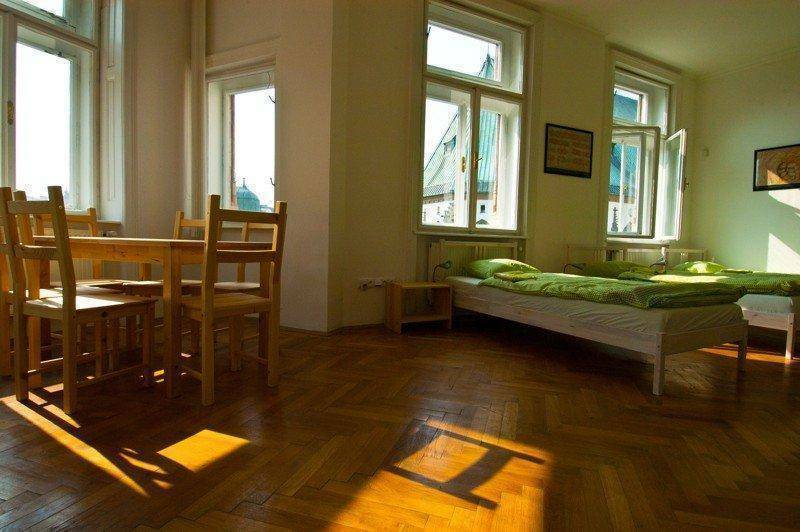 We also offer accommodation in a apartment with terrace for 4 people + two people. Furthermore, there are 2 kitchens, dining room, 4 showers, 4 toilets, 4 sinks at disposal for you. The kitchen is equipped with dishes, two electric hot plates, fridge, microwave oven, dishwasher, kettle and a dining table. 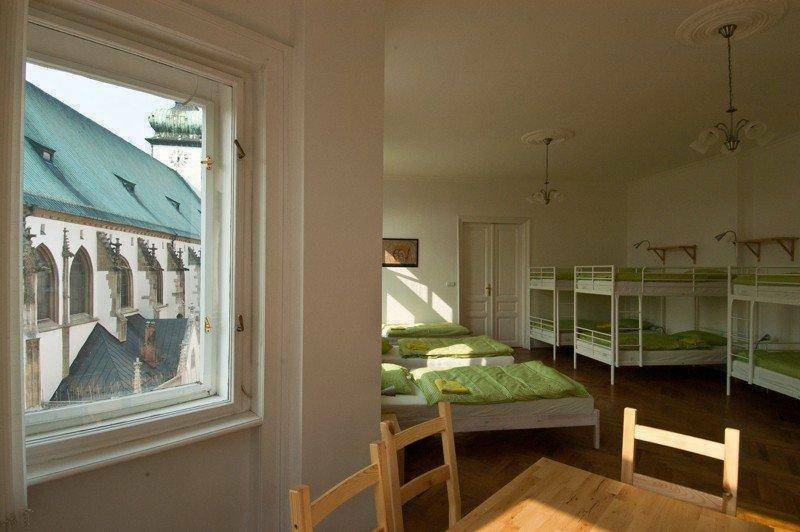 Jacob Hostel is situated in one of the most picturesque squares in the pedestrian zone right in the heart of the city Brno on the fifth floor of a historic building. Jakubské Square is an oasis of calm where you can sit in the outside seating of a café or a sweet shop and enjoy the captivating views on the late Gothic church of the St. James, whose history dates back to the early 13th century. Cancellation Policy: If you cancel or change your reservation 2 days before your arrival, there will be no fee charged. If you cancel the reservation later, there will be your first night charged. In case of not coming without letting us know, the price will be charged in full amount. The hostel is about 800 meters far from the Main station, so you can go on foot to the hostel or take a tram No. 4 (Direction: Namesti Miru) from the Main station. You would get out at the station Namesti Svobody and then walk just for one minute. 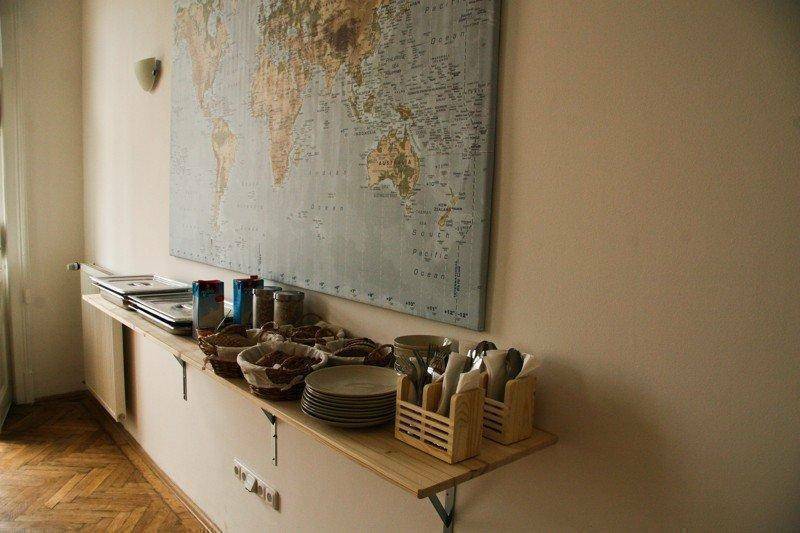 We recommend to check the exact position (Jakubske namesti 7, Brno) of our hostel on the map before you will visit us. Car Parking is available in near parking house called Rozmaryn, on the paid parking places in the street Roosveltova or paid parking lot at the street Besedni. Nearest airport: The nearest airport is Brno-Turany. It is about 9 kilometers from our hostel.